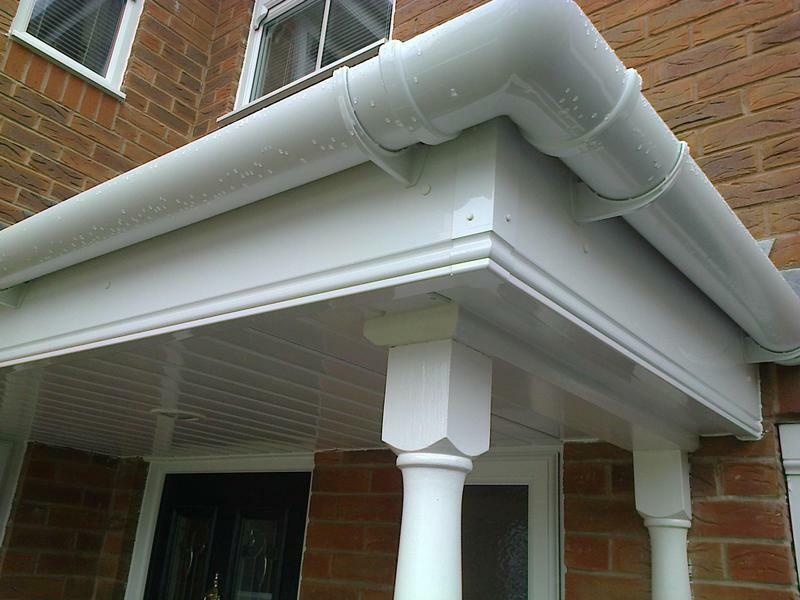 Fascias Soffits & Guttering in Hinckley, LE10 3EG. Covering 50 mile radius of Hinckley . 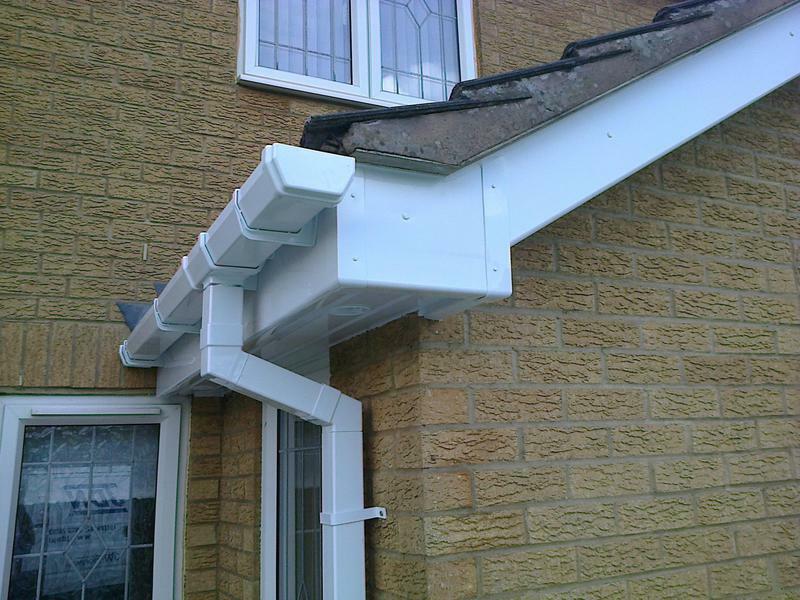 JDN Plastics are a trustworthy, professional company that have over 10 years experience in the trade. We are based in Hinckley, covering Leicestershire and all surrounding areas within approximately a 50 mile radius. 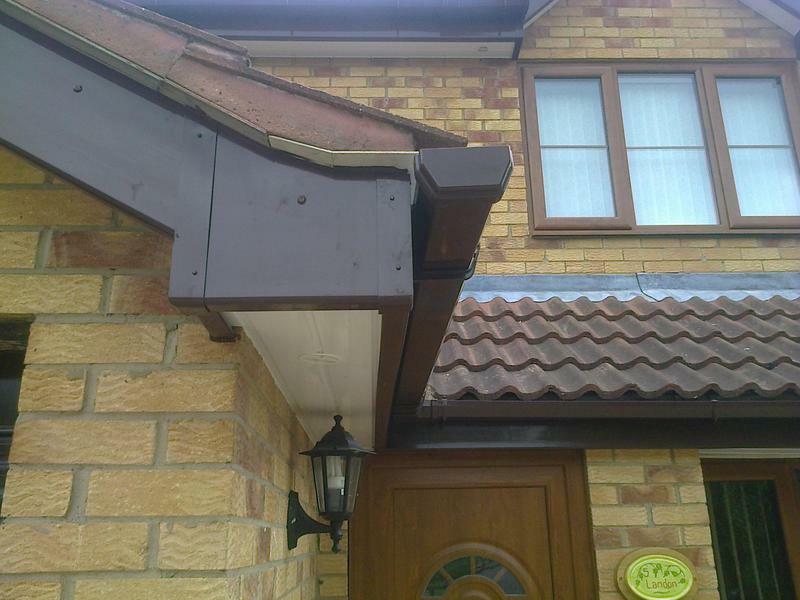 Specialising in fascias, soffits, bargeboards, cladding, guttering and downpipes, we do not fit over rotting timbers we completely remove and replace all affected areas to ensure a high quality, maintenance free fitting. Our qualified team will ensure your installation runs smoothly and we guarantee customer satisfaction with all work completed to the highest possible standards. 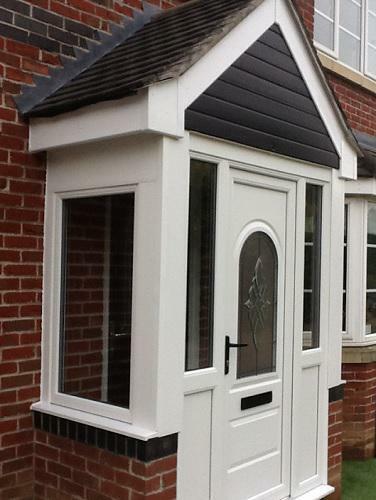 The products are high quality PVCU with a choice of colours to match your home and no salesmen will call to pressure you. We are proud to be members of the Federation of Master Builders, with all installations coming with a 10 year guarantee and a "no maintenance forever" giving you the piece of mind you want! We are here to offer you specialist advice with free quotes and estimates available for all our services, so why not call us today. Don't forget to mention Trustatrader.com when you call. "Very happy with overall service. Fitted our work in very quickly and got the job done within the time they said and was best price around by a good amount! Thanks!" 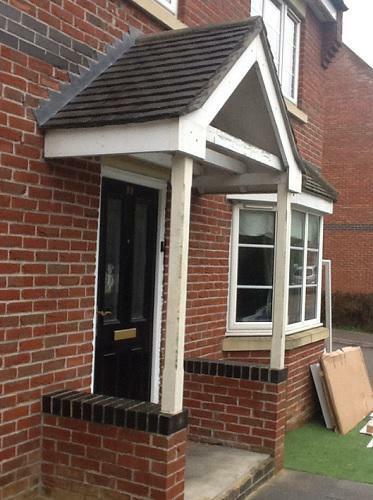 "Brilliant service and work, with a few days of getting a quote they where round completing the job. Came round a few days later to point out specific things as I was not in when the work was completed. 100% honest throughout and saved me a lot of money!" "Great professional service. James was very easy to deal with, offered good advice and completed the work to a high standard. Have since recommended JDN to our neighbours."